Hotel Description: An elegant big house from the 18th century, located very closely to the Old Square, opens as a cozy hotel, where the combination of modern and old architectural elements stresses the originality of its attractive design. 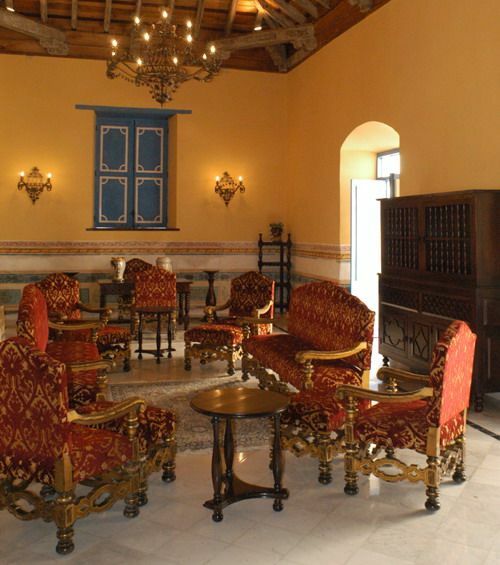 The Beltran de Santa Cruz hotel, an exquisite place that is reborn in the old city, will leave indelible memories on you. Budget, City, Historic. 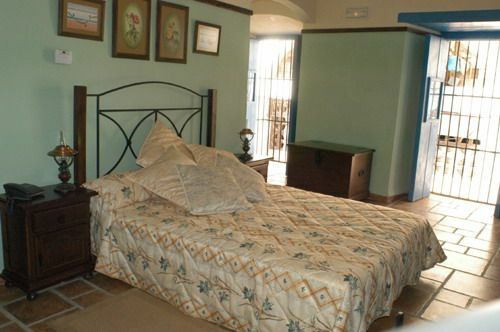 Beltran de Santa Cruz - Hotel Details: Address: San Ignacio 411 entre Muralla y Sol, Habana Vieja Number of Rooms: 11 Distance to Airport: 25 km Breakfast included in price. Property Amenities: Bar, Parking, Restaurant. Beltran de Santa Cruz – Room: Standard Room Air Conditioning, Phone, Satellite TV, Safety Deposit Box, Minibar, Private Bathroom, Twin beds. 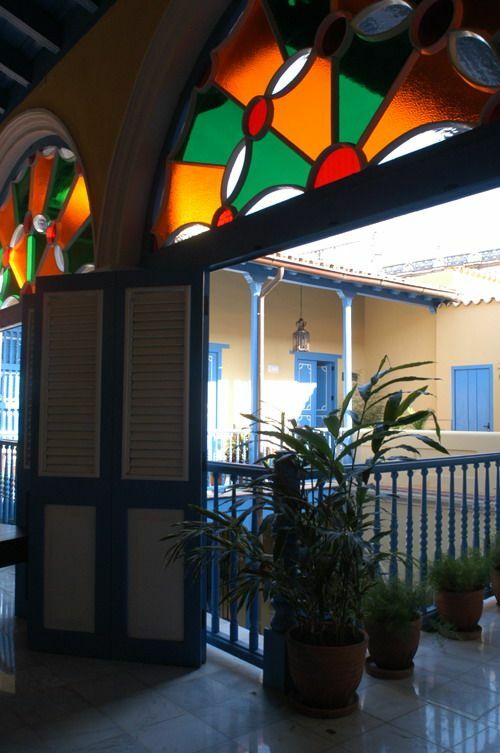 Check In Time: 2:00 PM Check Out Time: 12:00 M. Find Hotels in Cuba in the Oldest part of havana. No reviews for Hotel Beltran de Santa Cruz yet.